Sam Howlett is a level 4 Lta qualified and licensed tennis coach with nearly 20 years of full time coaching experience. He has worked with all ages and abilities of players from beginner to national level. Sam was relatively late getting into the sport and first started playing tennis at Barnham Broom at the age of 14 and got hooked! He has worked at a number of tennis clubs in and around Norwich and also worked for Mark Warner as a Tennis Manager at the Greek resort of Lemnos. 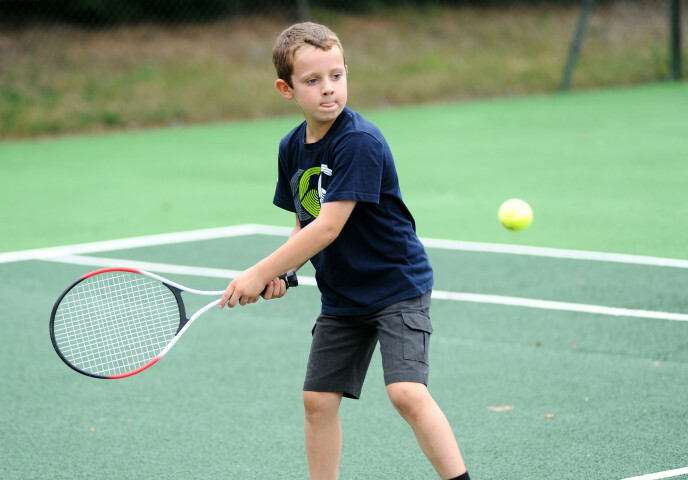 He is Head Coach at Wymondham and Hingham and with his links to Barnham Broom is very keen to develop tennis at the club for both adults and juniors. Contact Sam Howlett for more information on 07919 405752 or email samhowletttennis@yahoo.co.uk.